Hansab has expanded its product portfolio and successfully entered the market of electric car chargers. Our last installation took place in a brand new office building in Tallinn, Järvevana str 7B, where the main tenant, Toyota Baltic uses the chargers for charging Toyota hybrid model Prius Plug-in Hybrid. In the first phase of the project, we installed five Circontrol WallBox Smart series AC chargers with a standard dynamic load distribution system. The use of the dynamic load distribution system software enables to charge more electric vehicles simultaneously and in a shorter time, using the available power more efficiently and balancing loads between electric chargers. This software can prevent the overload of an existing electrical system, which can lead to power outages. 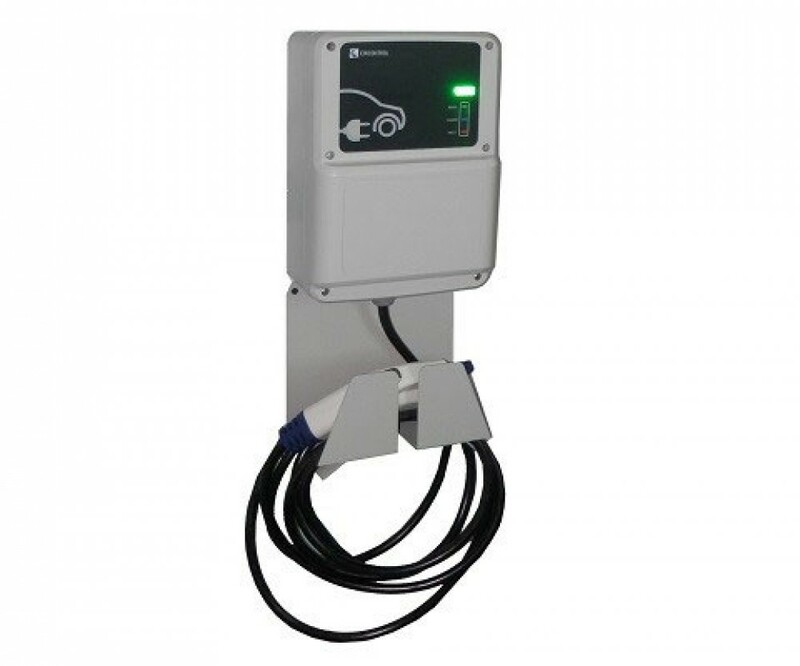 WallBox Smart charger is designed for use in public places such as public car parks and parking garages, office buildings and shopping malls.